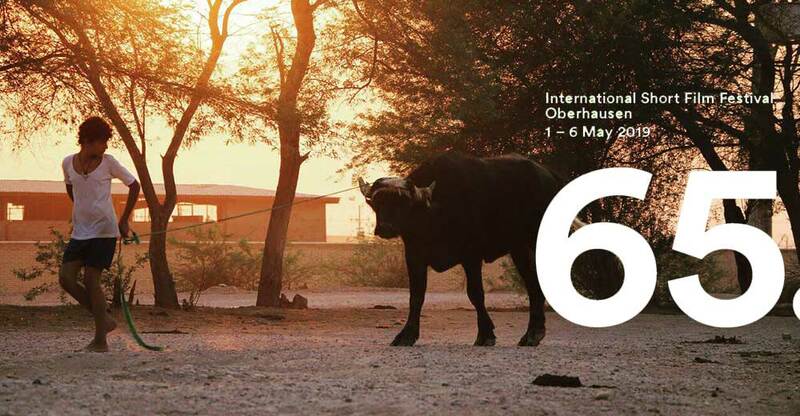 Short Film News (SFN)- Iranian short ‘American Bull’ directed by Fateme Tousi has made it into the 65th International Short Film Festival Oberhausen in Germany. The short film ‘American Bull’ directed by Iranian filmmaker Fateme Tousi has been accepted into the children and youth film section (Kinder- und Jugendkurzfilme) of the 65th International Short Film Festival Oberhausen in Germany. The film narrates the story of a little boy who is the owner of the only American bull in the area and has a very good relationship with it. He makes money by renting the bull to other bull owners for mating. Founded in 1954, Oberhausen is one of the oldest short film festivals in the world. It has been accredited by the FIAPF since 1960, and is a reference festival of the Academy of Motion Picture Arts and Sciences.